John Bell, a Co-Founder of the Honk! 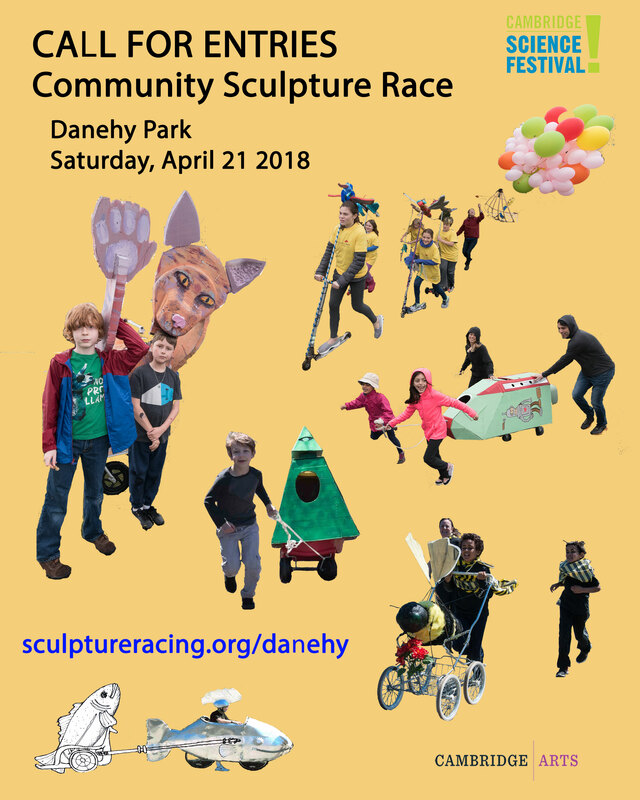 Festival, and the Director of the Ballard Institute and Museum of Puppetry and an Associate Professor of Dramatic Arts at the University of Connecticut, and a performer. 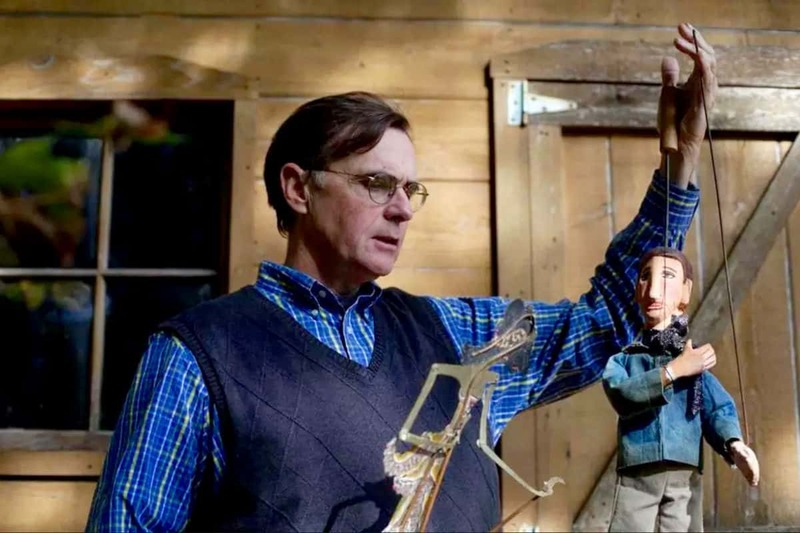 John Bell is the Director of the Ballard Institute and Museum of Puppetry and an Associate Professor of Dramatic Arts at the University of Connecticut. 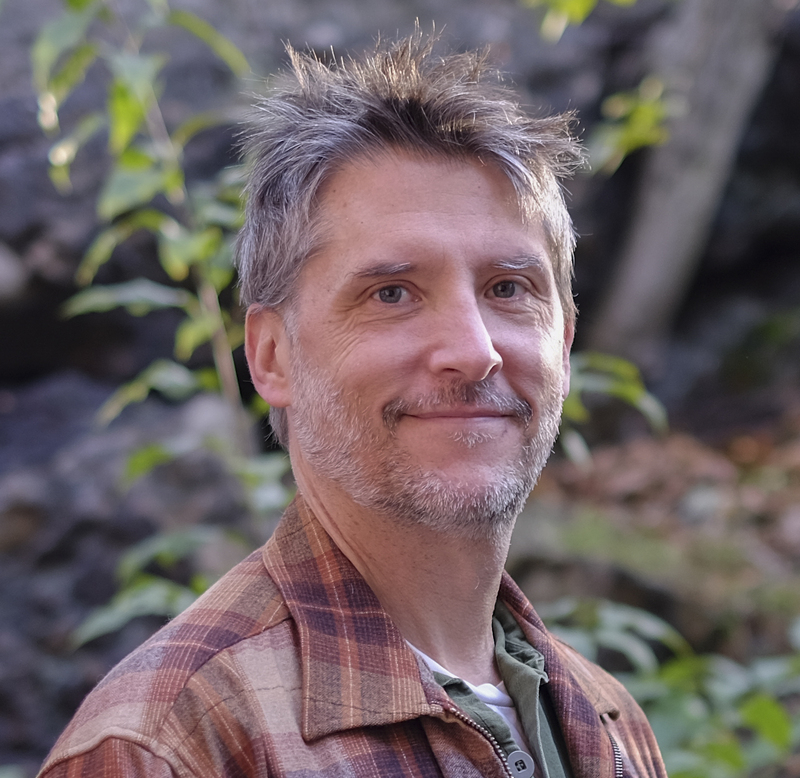 He was a member of the Bread and Puppet Theater company from 1976 to 1986; a founding member of the Brooklyn-based theater company Great Small Works; a co-founder of the Honk! Festival of Activist Street Bands in Somerville; and a trombonist in the Second Line Social Aid and Pleasure Society Brass Band. His writing includes American Puppet Modernism; and Strings, Hands, Shadows: A Modern Puppet History.